Here you can find all info about Amnesia Haze from Sumo Seeds. 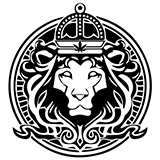 If you are searching for information about Amnesia Haze from Sumo Seeds, check out our Basic Infos or Lineage / Genealogy for this cannabis variety here at this page and follow the links to get even more information - or list all Amnesia Haze Strains (±47) to find a different version. If you have any personal experiences with growing or consuming this cannabis variety, please use the upload links to add them to the database! Amnesia Haze is a mostly sativa variety from Sumo Seeds and can be cultivated indoors (where the plants will need a flowering time of ±74 days) and outdoors. 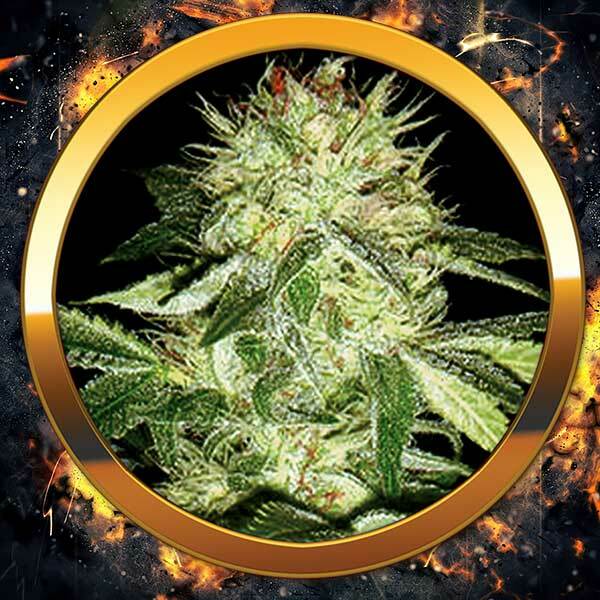 Sumo Seeds' Amnesia Haze is/was only available as feminized seeds. Mix between Thai, Cambodian, Laotian and Jamaican Haze with Afghani/Hawaiian genetics crossed in. A First place in many cannabis contests. Amnesia Haze is not the easiest plant to grow, but she is worth it. Her yield, high and taste are simply amazing. Rock-hard buds. Needs room to grow. Indoors control her height. Outdoors capable of becoming a 3 meter tall plant. There can be some difference in appearance and height. A Hazy, pine and fruity flavor and a trippy psycho-active buzz. One of the strongest sativa strains out there. Big yielding. Do you know something more about Sumo Seeds' Amnesia Haze? Please help to make this database better and upload/connect your information here!